Michael Hendrick (b. 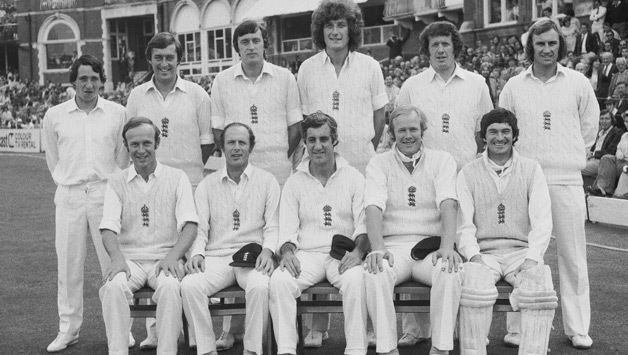 22 October 1948) is a former English cricketer, who played in thirty Tests and twenty two ODIs for England from 1973 to 1981. 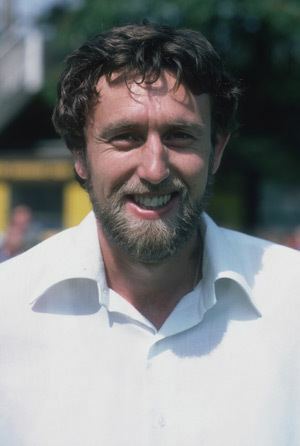 He played for Derbyshire from 1969 to 1981, and for Nottinghamshire from 1982 to 1984. Cricket correspondent Colin Bateman remarked, "Hendrick was a lively fast-medium seam bowler who could produce plenty of bounce to trouble county batsmen. 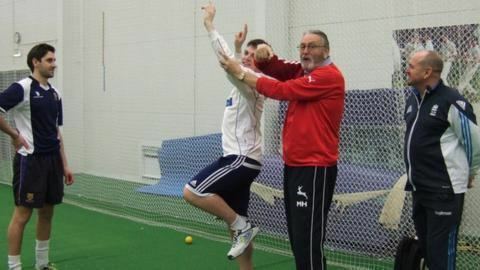 His 770 first-class wickets came at an impressive cost of just 20 apiece". 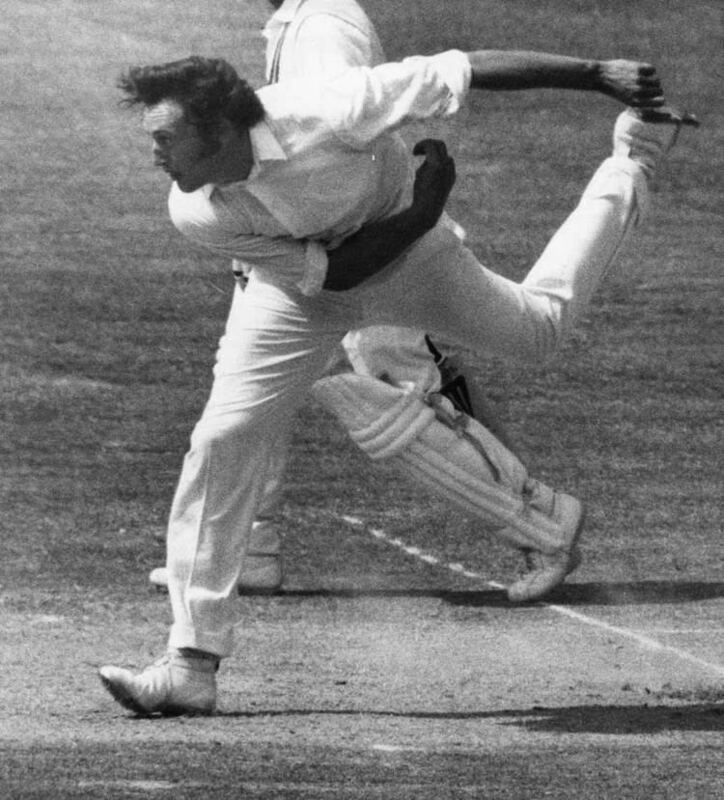 Bateman added, "he loved to pin batsmen down with his accuracy and force errors, and to do so he bowled negatively and slightly short – too short to take wickets consistently at the top level". Which is a rather odd thing to say of a player who took 87 test wickets at 25 runs apiece. 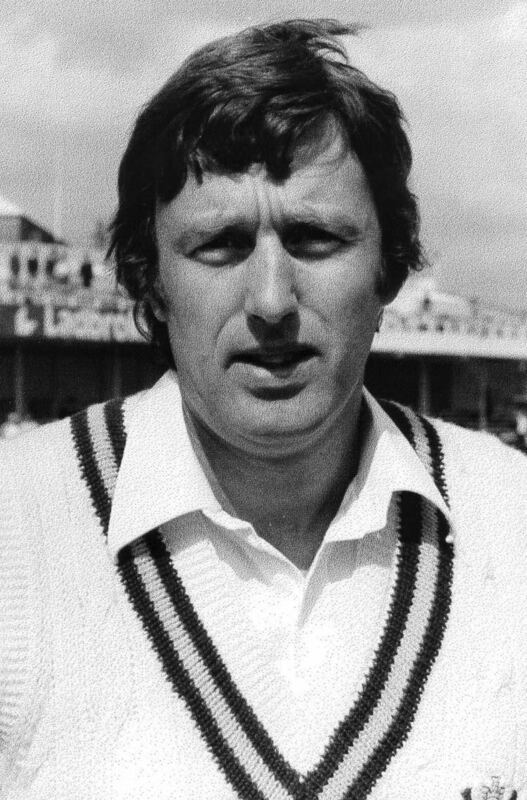 Born in Darley Dale, Derbyshire, England, Hendrick first played for Derbyshire Juniors in 1965 and progressed to the Second XI in 1966, playing regularly over the next three years. In June 1969 he made his first class debut for Derbyshire against Oxford University when he took a wicket in each innings, but did not have a chance to bat. He played one County Championship match in the season, and also took part in the Player's County League. In 1970, he played five first-class games. From 1971, he became a more regular first team player, and in 1973 played in a One Day International against the West Indies. He was Cricket Writers' Club Young Cricketer of the Year in 1973. In 1974 Hendrick played in three Test matches against India and two against Pakistan. In the winter of 1974/75, Hendrick toured with the MCC to Australia and New Zealand, playing in three Test matches. He played for England in two matches against the West Indies in 1976 and, in 1977, played in the third, fourth and fifth Test against the Australians. In February 1978, he played one match against New Zealand in New Zealand, and later in the summer played two Test matches against the New Zealanders in England. He was Wisden Cricketer of the Year in 1978. He toured Australia in the winter of 1978/79, and played in five Ashes Test matches, taking nineteen wickets in the series. In the summer of 1979, he played for England against India in four matches and, in 1980, against the West Indies and a single match against Australia. He played his last Test matches against Australia in 1981, and in the same season, helped Derbyshire win the National Westminster Bank Trophy. 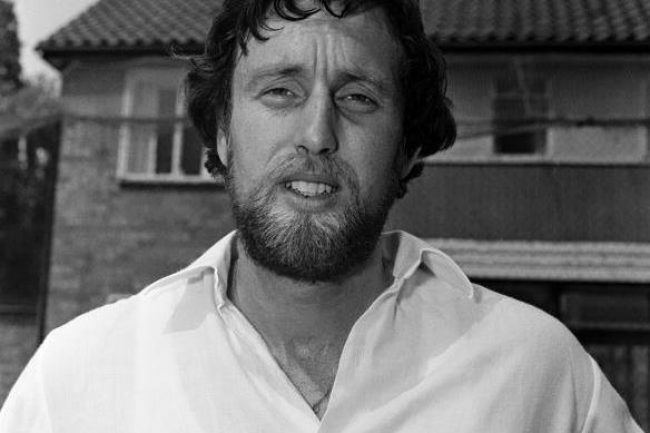 He left Derbyshire at the end of the season, and moved to Nottinghamshire, where he played until 1984. He also elected to go on the first rebel tour to South Africa in 1981-82, which incurred a three-year ban from Test cricket and effectively ended his international participation. Hendrick lacked express pace but was hazardous on a green wicket, as his command of seam bowling was considered to be excellent. He could make the ball do "disappearing acts" on cloudy days, but he came to "curse clear skies and sunshine". 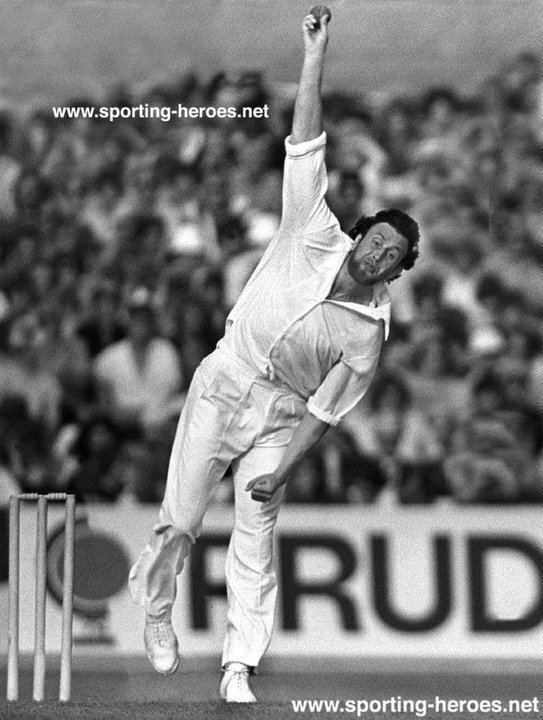 Dennis Lillee once described him as a good bowler in the "right conditions". 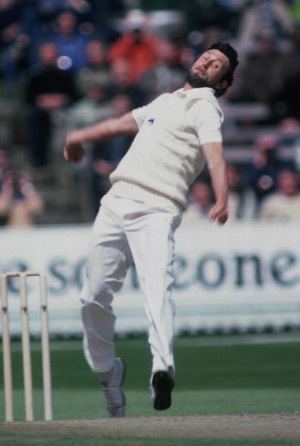 His best Test bowling figures of 4–28 came against India in 1974. He holds the record for taking the highest number of wickets in Test cricket amongst bowlers without having a five wicket haul in a Test innings. After retiring from playing, Hendrick was popular on the after dinner speech circuit, in the radio commentary box, and in a short spell as an umpire. 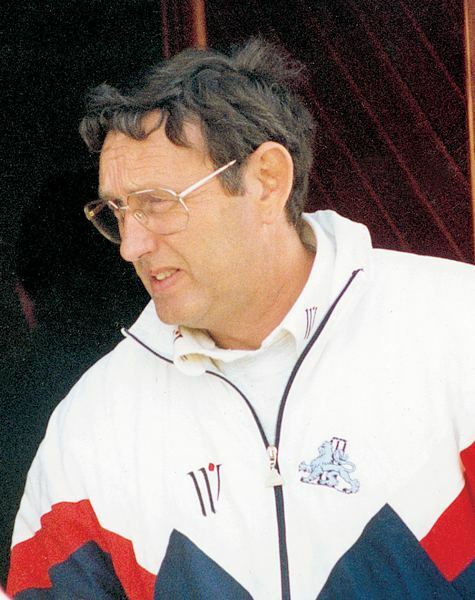 In 1992, he became the coach at Trent Bridge.